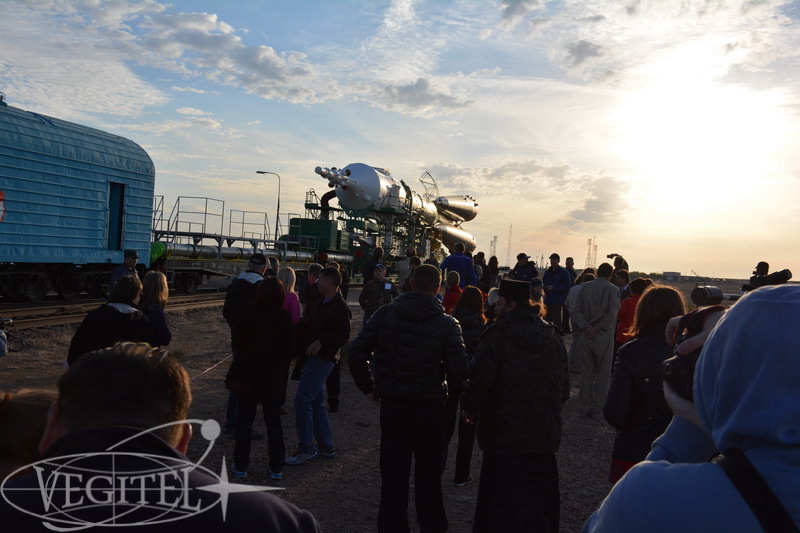 Bright emotions, new impressions, participation in interesting prelaunch events, visiting historical sights all these couldn’t leave our guests indifferent. 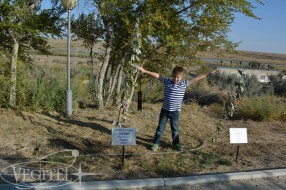 There are lots of things to be excited about indeed! 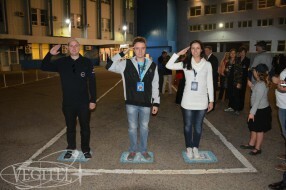 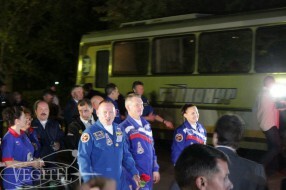 Our guests saw roll-out and installation of the rocket, took part in official press-conference of the main and back-up crew, enjoyed special atmosphere at the cosmonauts alley where cosmonauts plant trees before their first spaceflight, had traditional fun in Kazakh yurt, witnessed crews’ official report to the State Commission, saw lots of unique space museums exhibits and impressive city monuments, and what is most important, watched the incredible night launch of Soyuz spacecraft! 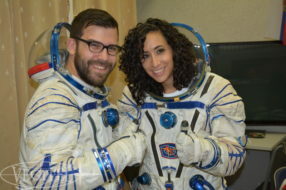 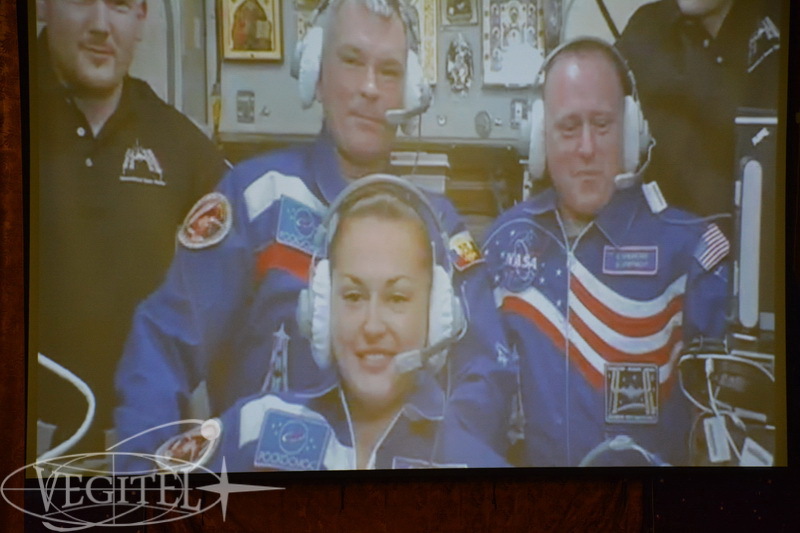 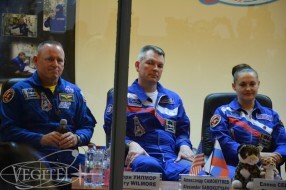 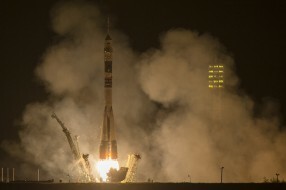 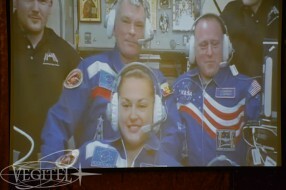 Soyuz TMA-14M with Alexander Samokutyayev, Elena Serova and Barry Wilmore was successfully orbited and docked with the ISS. 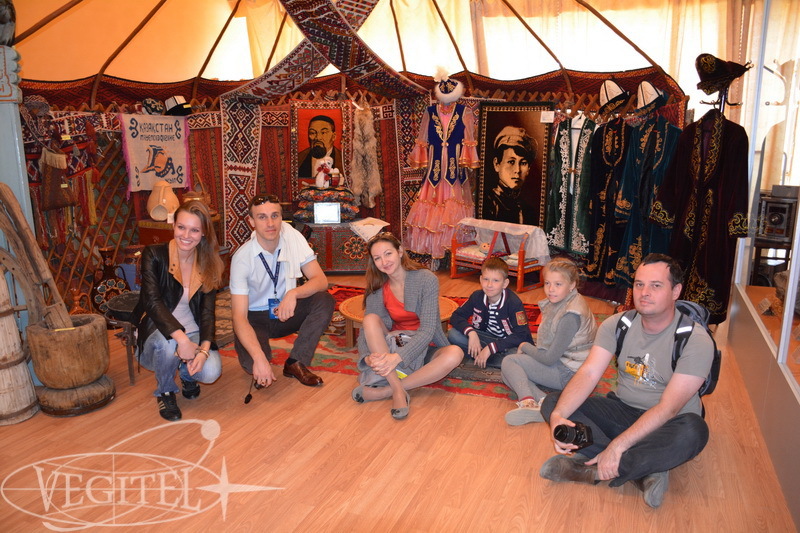 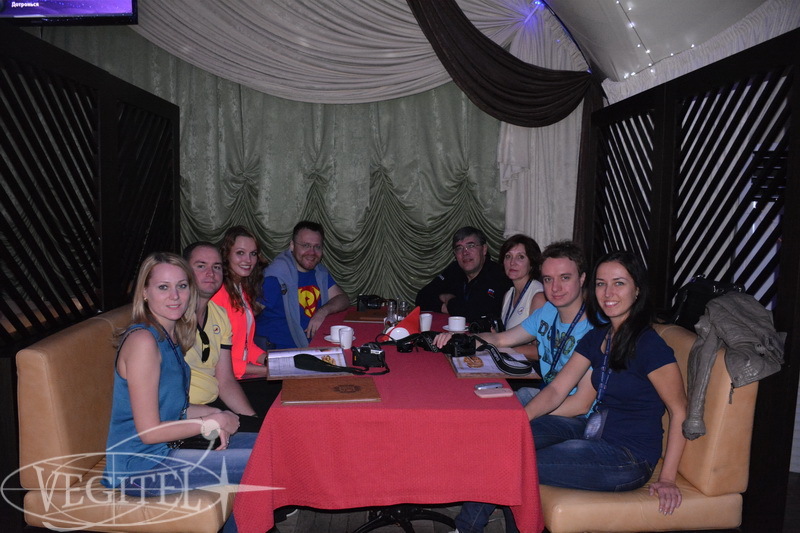 And our tourists from Germany, Great Britain and Russia got a great deal of unforgettable impressions, cool photos, memorable souvenirs and made friends with wonderful interesting people. 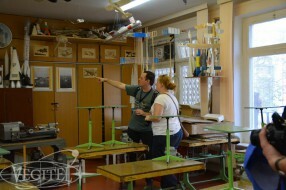 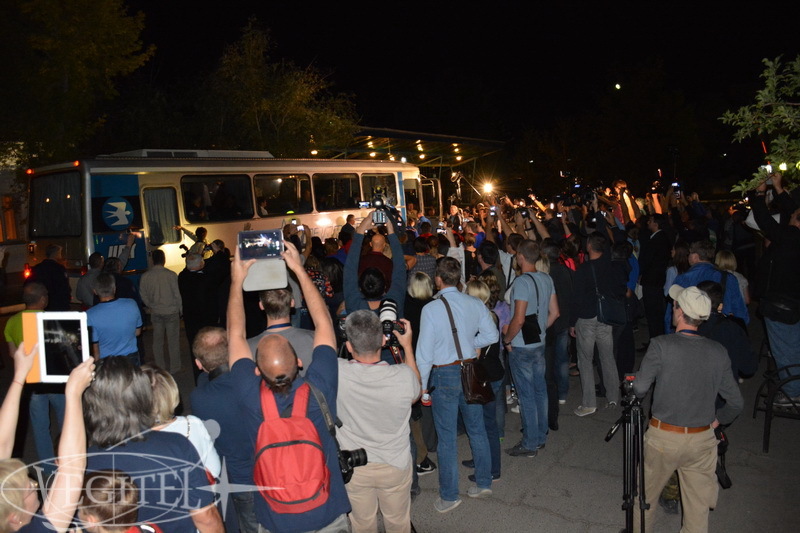 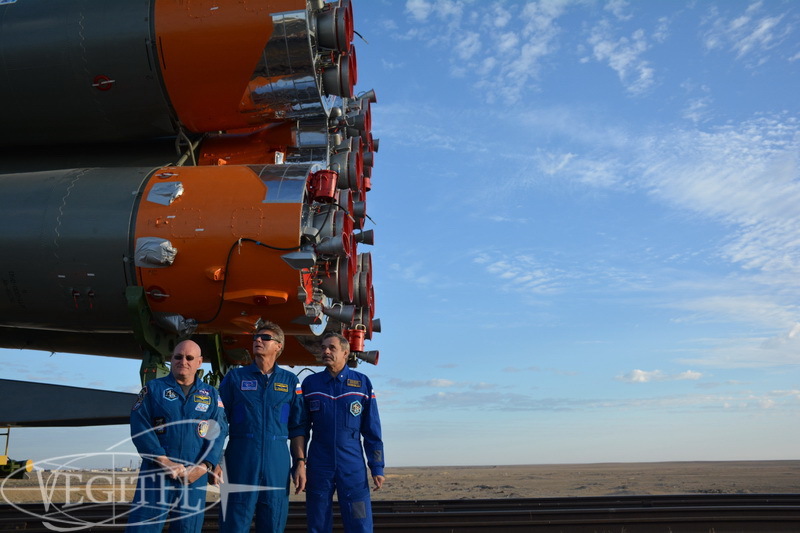 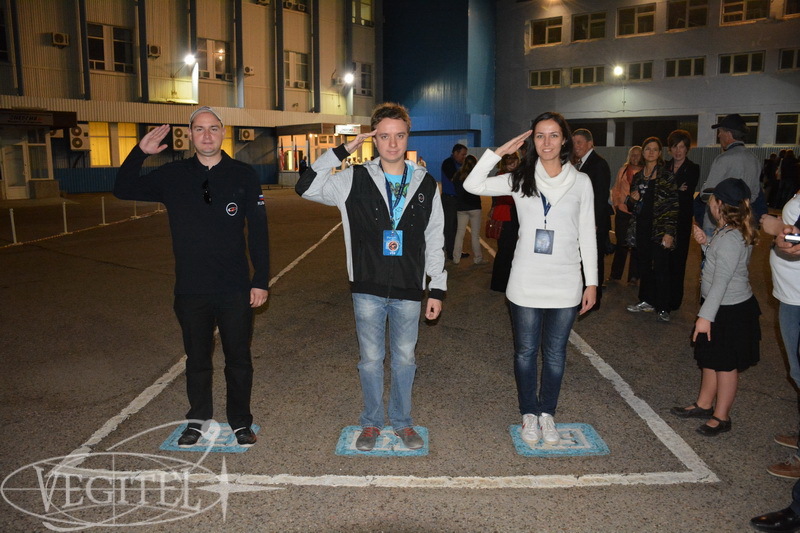 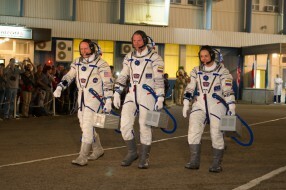 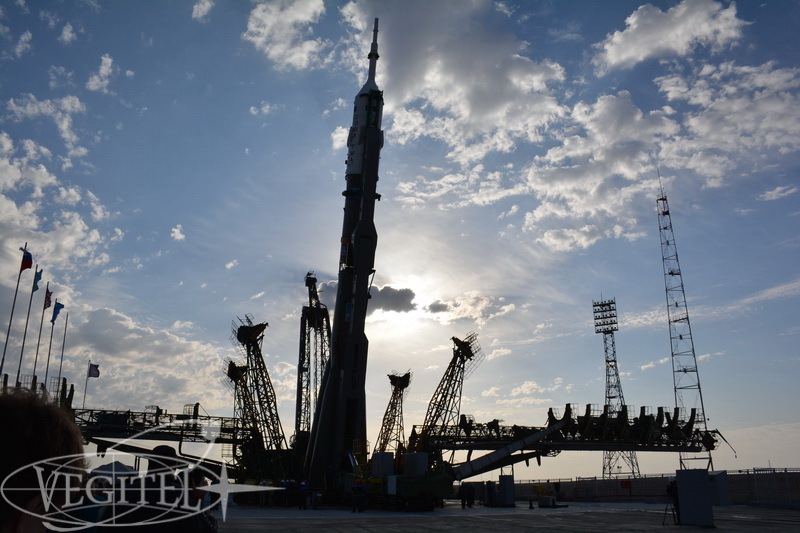 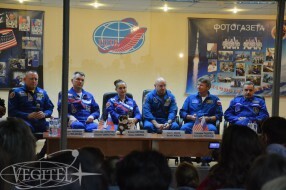 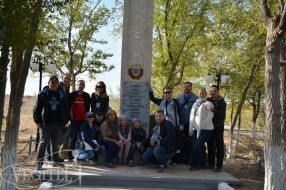 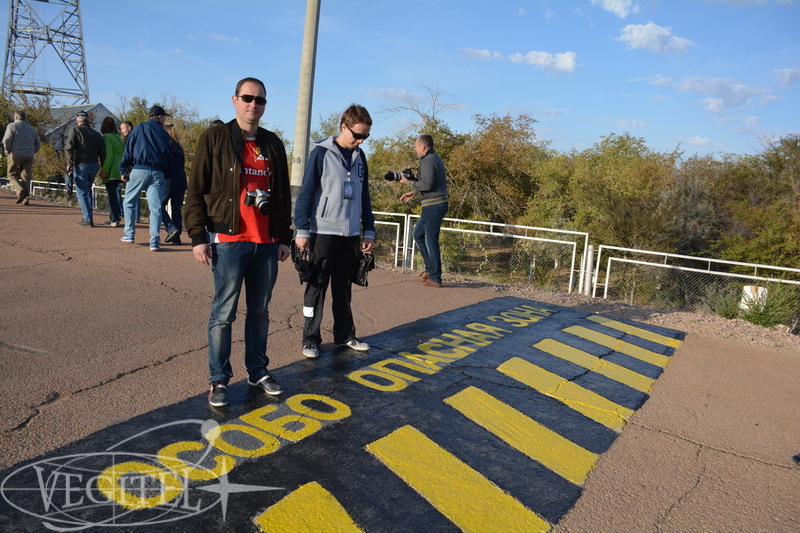 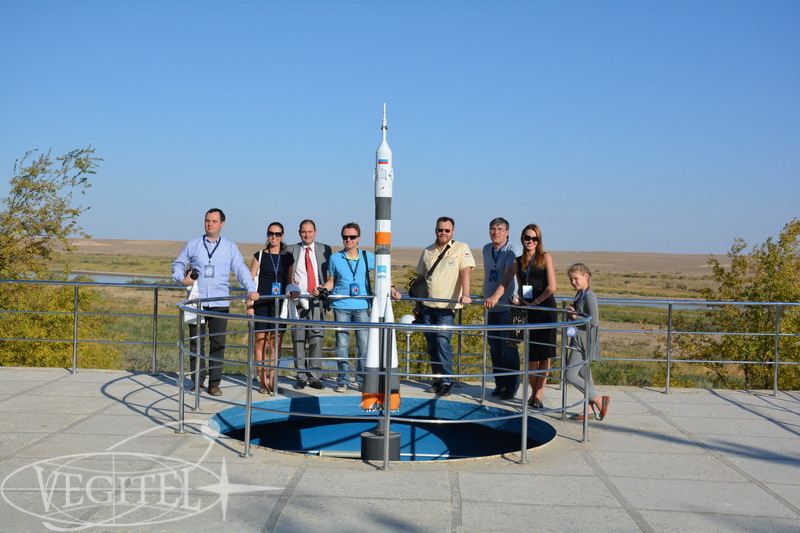 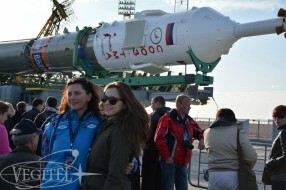 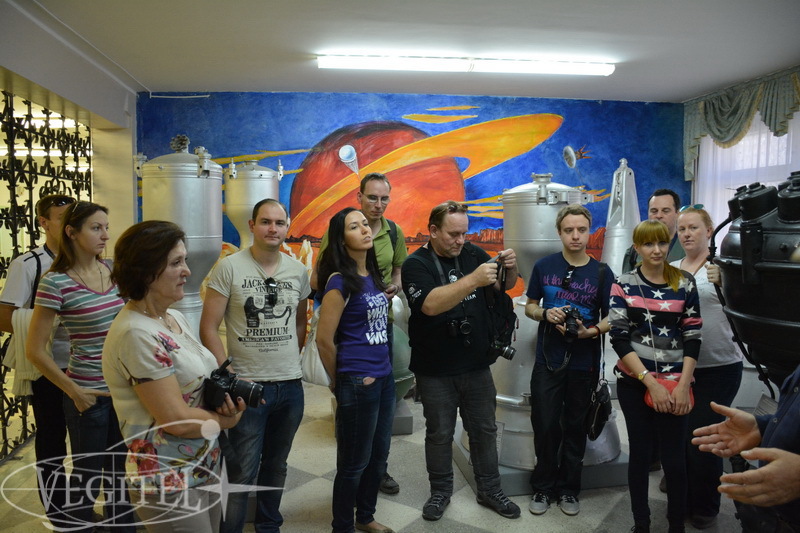 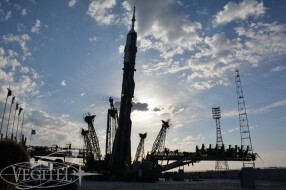 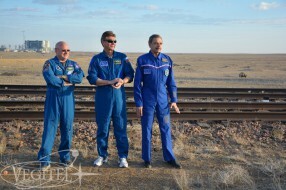 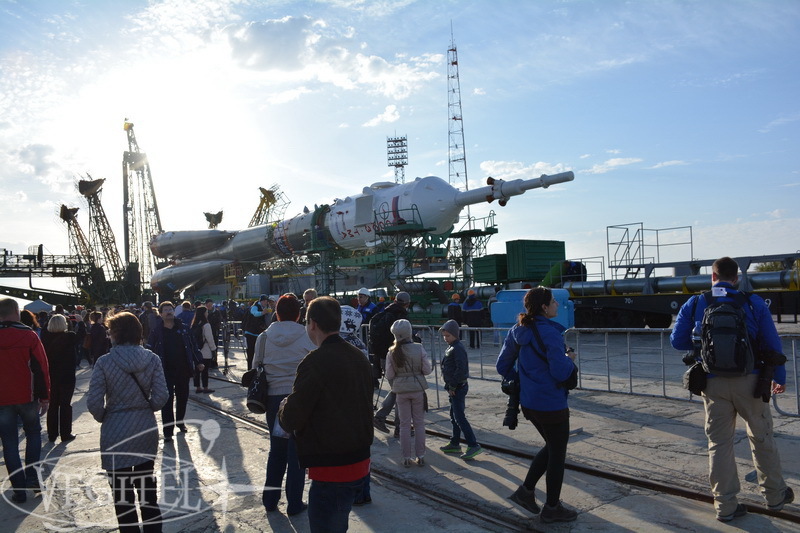 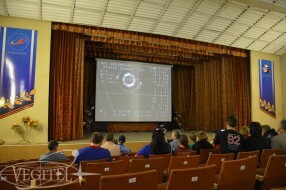 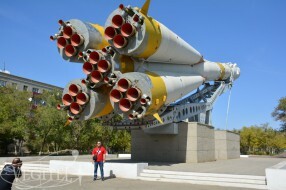 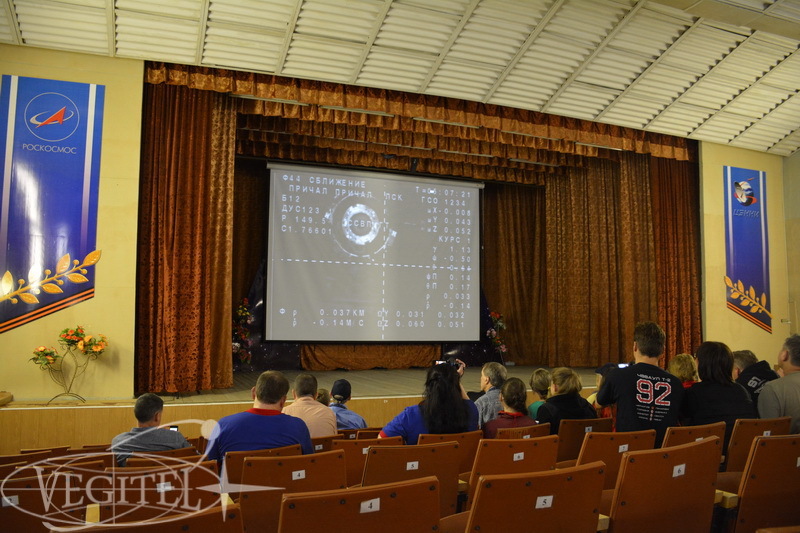 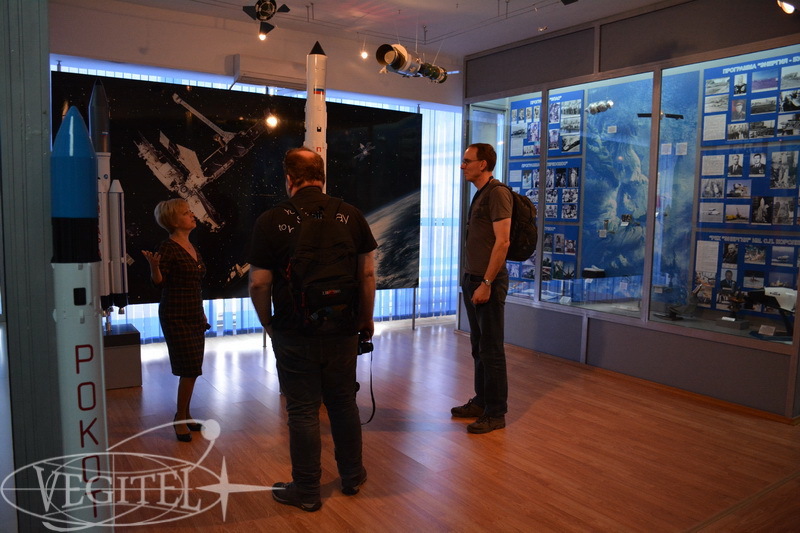 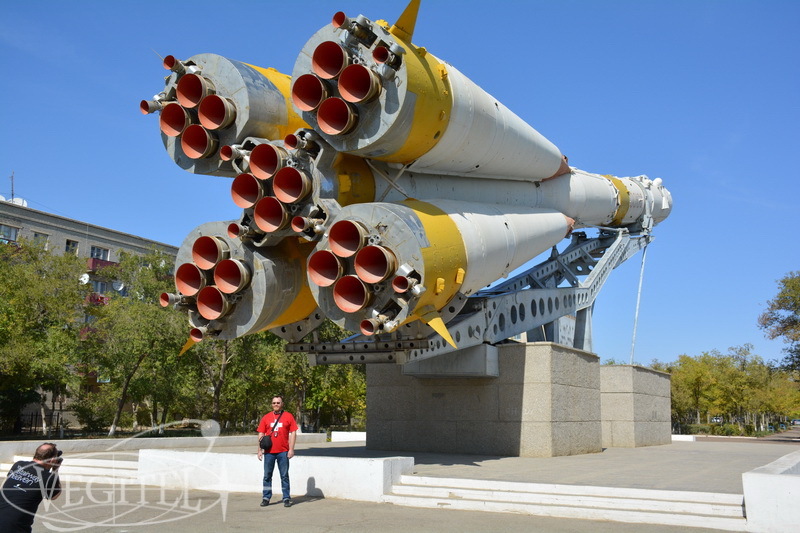 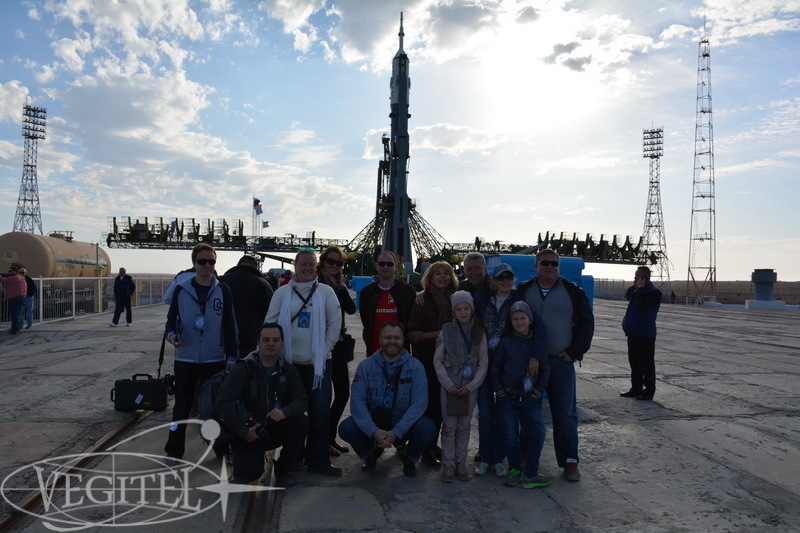 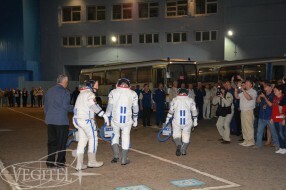 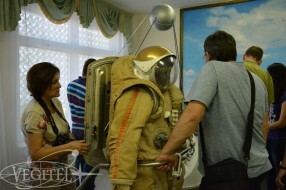 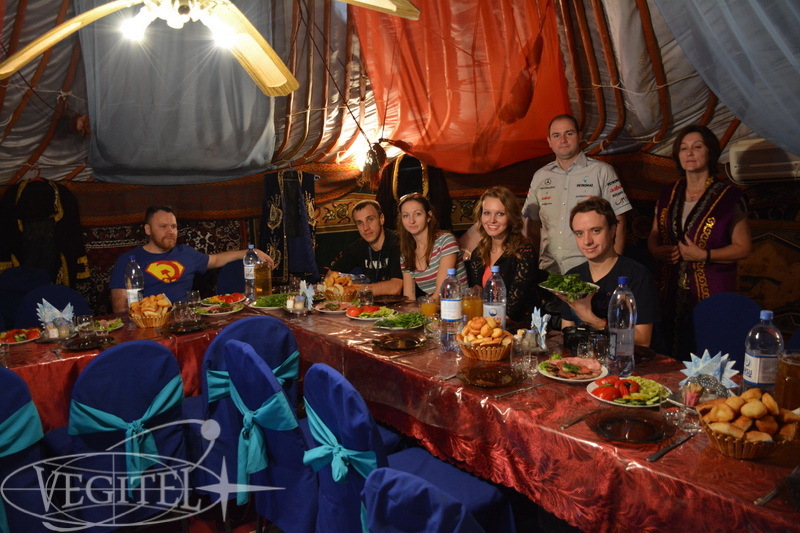 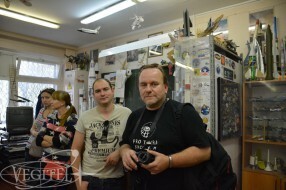 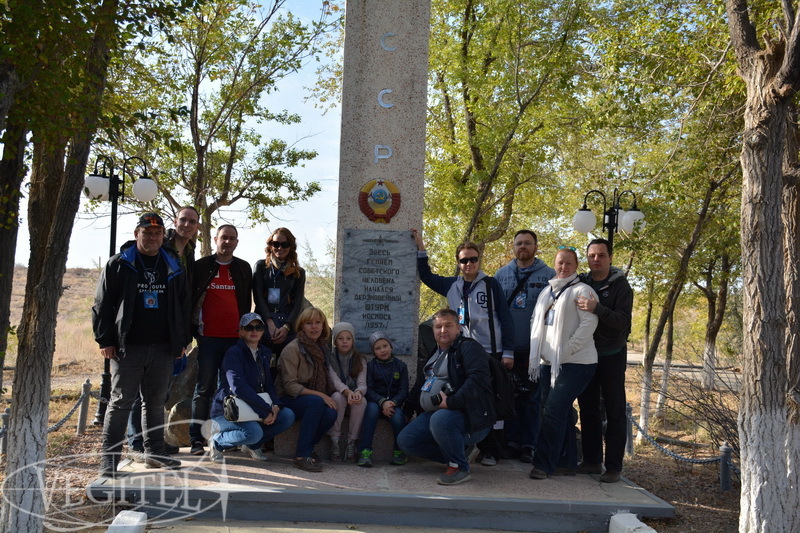 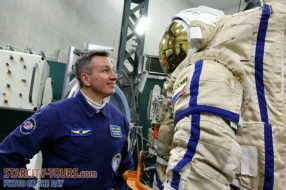 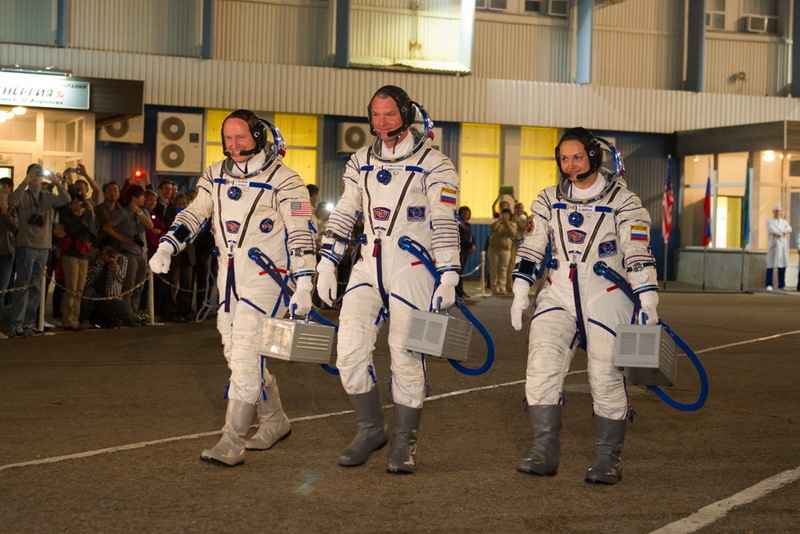 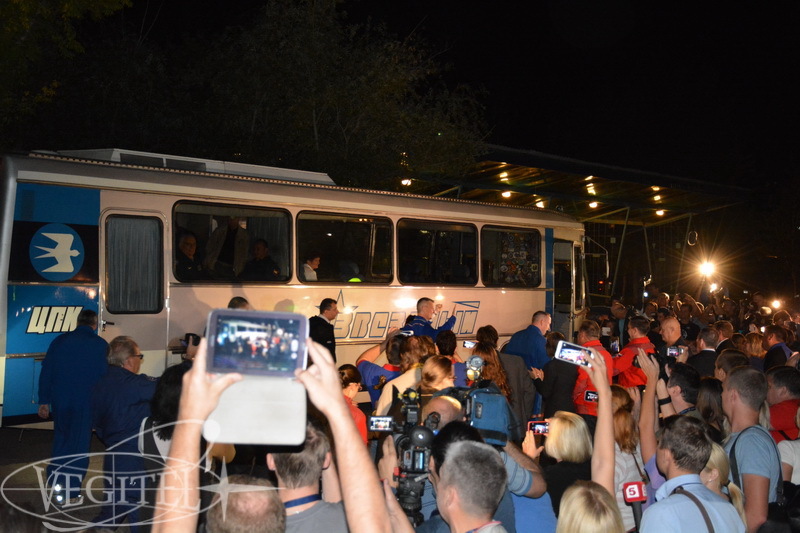 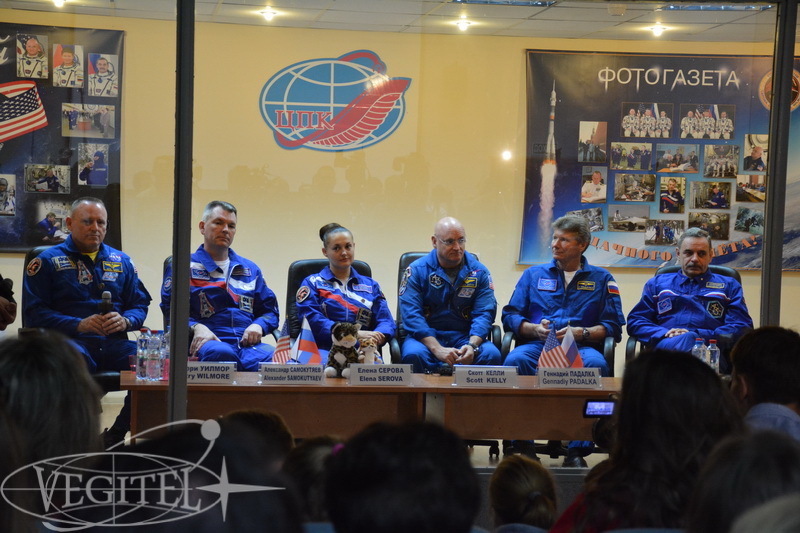 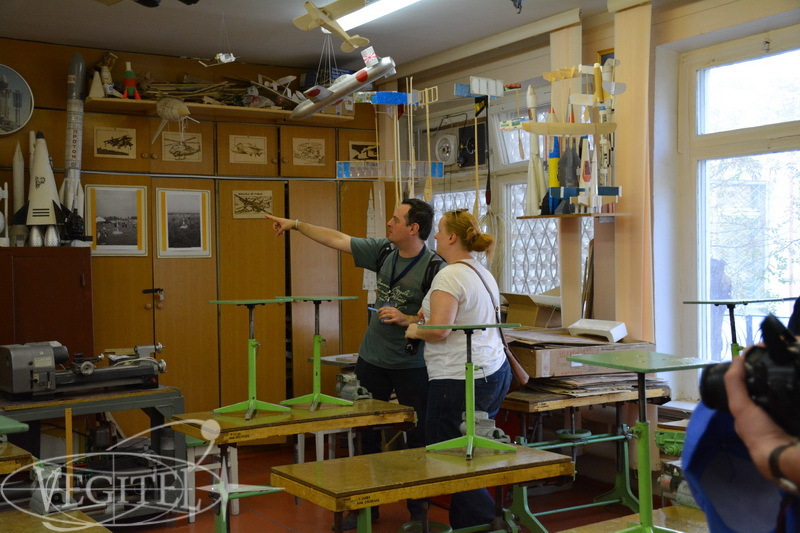 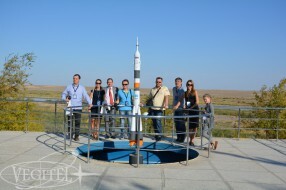 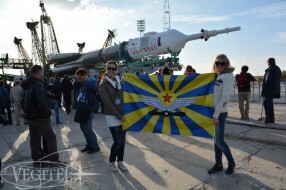 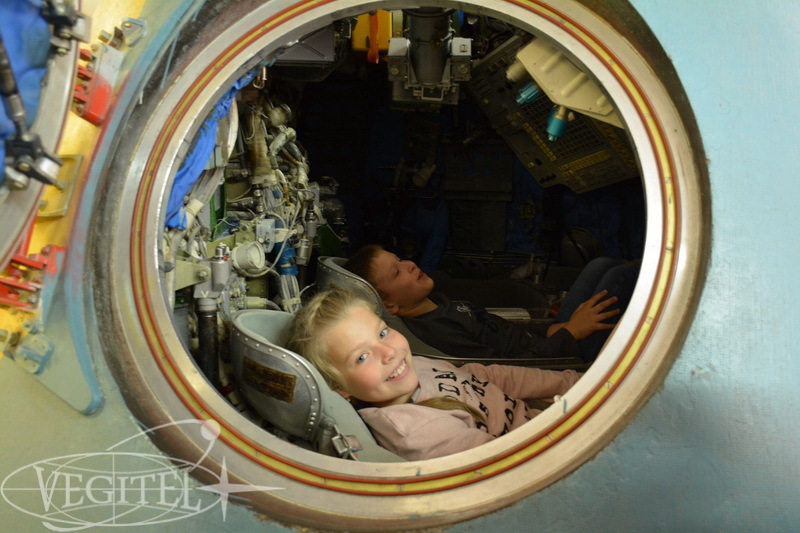 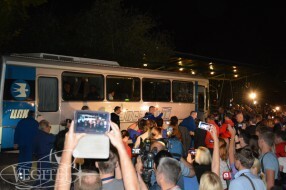 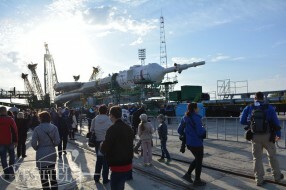 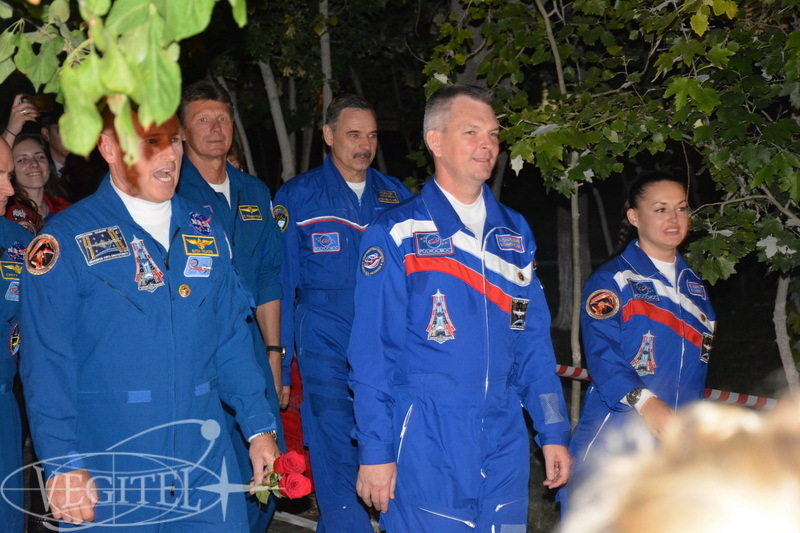 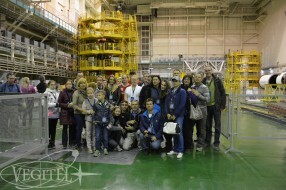 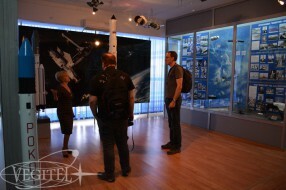 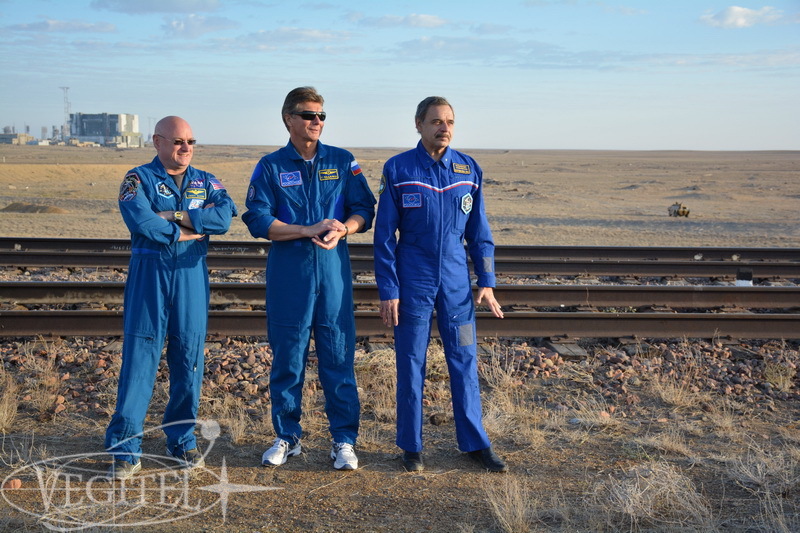 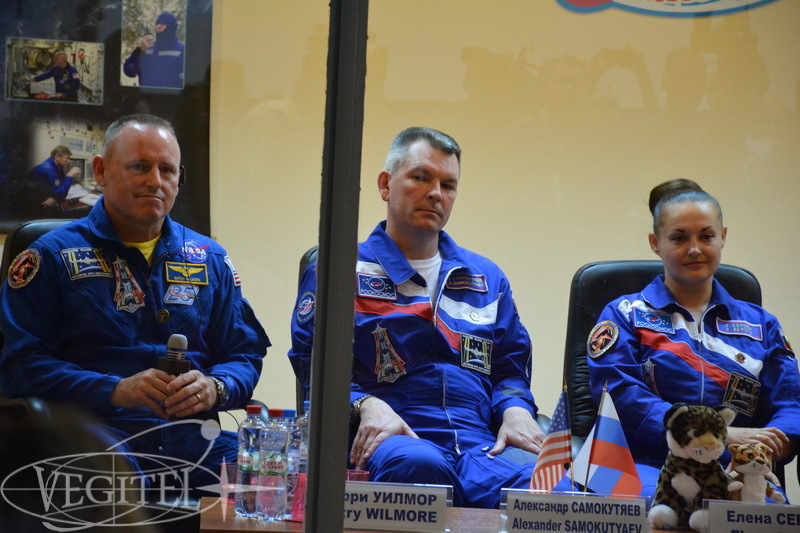 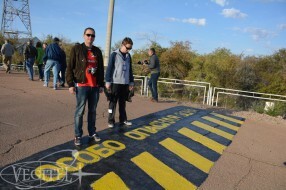 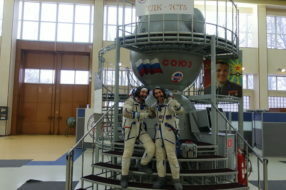 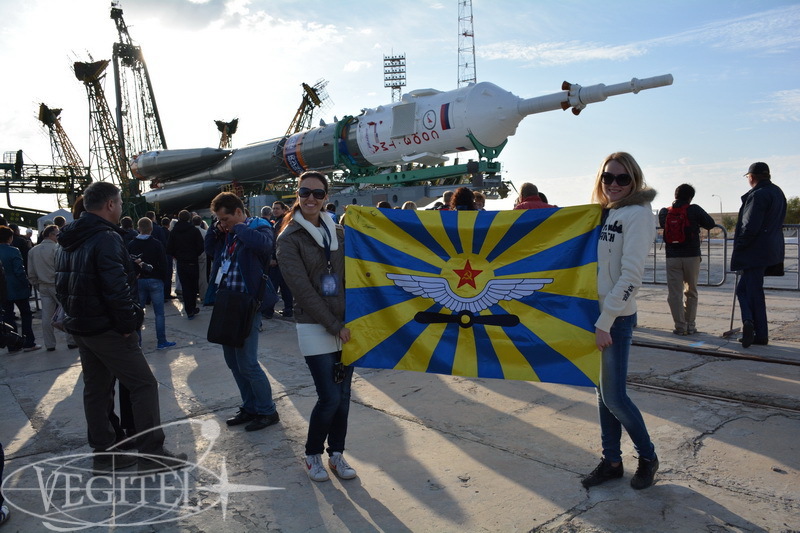 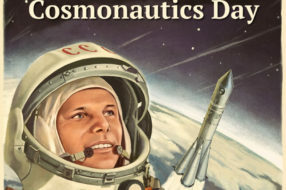 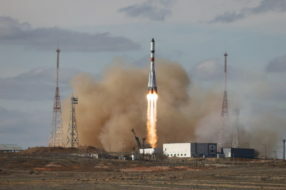 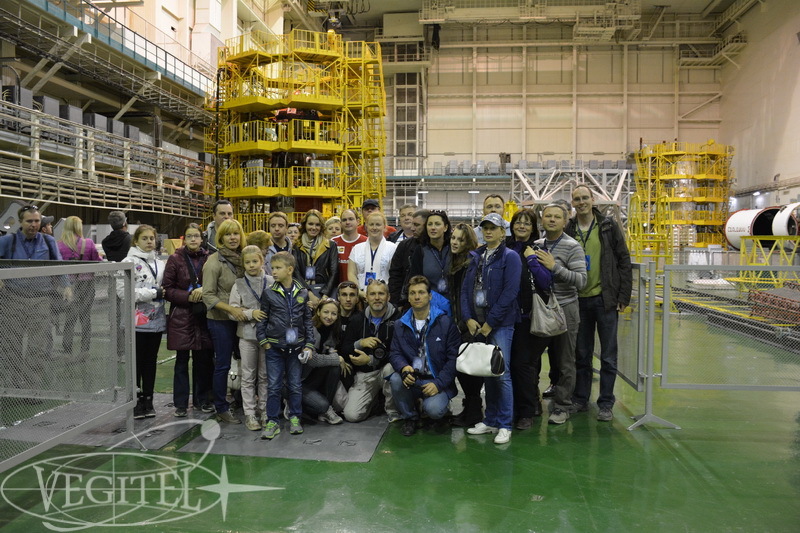 Have a look at our photo report and join our next tour to Baikonur spaceport!